The National Museum in Krakow has opened its eleventh branch in the city: the EUROPEUM – European Culture Centre, on Pl. Sikorskiego. Opening its doors on September 12, the gallery is devoted to Western European art with a collection that spans nine centuries. The gallery is housed in a 17th-century building, once used as a granary, that has been renovated at a cost of 9 million złoty, 4.7 million of which came from the National Fund for the Restoration of Historic Buildings and Monuments in Krakow. The project is part of a wider initiative to revitalise the area around Pl. Sikorskiego, which has served as little more than a car park in recent years. The launch of EUROPEUM is in step with the National Museum’s policy of decentralising exhibition spaces in Krakow, which it has pursued since its foundation in 1879. The original plan was for the restored building to host a collection of contemporary art, but this was changed when the Princes Czartoryski Foundation announced that there would be no room to display objects from the National Museum in its renovated museum on ul. Pijarska. When the Princes Czartoryski Museum reopens at the end of the year, Leonardo Da Vinci’s The Lady with an Ermine and Lorenzo Lotto’s Adoration of the Child will go their separate ways. 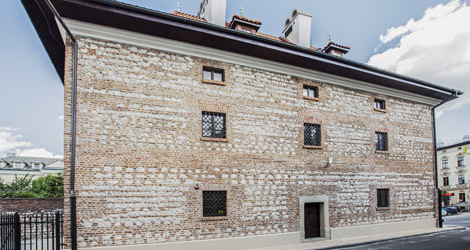 The transition from the exterior, complemented by a lapidarium in the backyard with architectural details from old buildings in Krakow, to the interior in the former granary building is very brief. Over 100 paintings and sculptures are presented thematically on both floors of the centre. 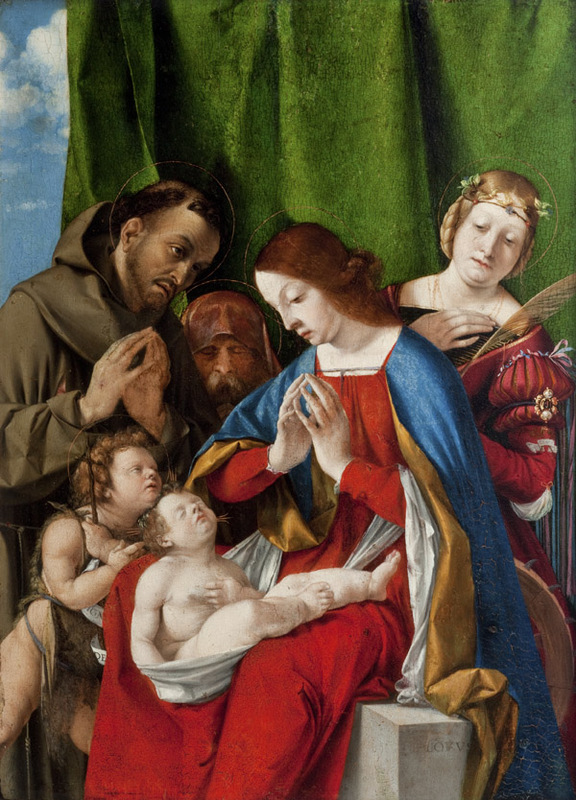 “A number of works on display here, including a Catalan mediaeval statue of the Madonna, have rarely or never been on display in any of our branches before now,” a spokesperson for the National Museum told the Krakow Post. 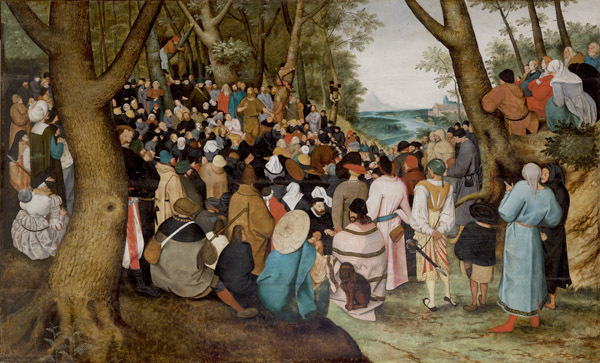 The EUROPEUM has an impressive collection of sculpture and paintings, including works by Paolo Veneziano, Pieter Breughel, Lorenzo Lotto, Luca Giordano, Thorvaldsen, Canona as well as less well know but admirable painters such as Gaspare Diziani and Domenico Fetti.